NBA West Division Futures: Should You Believe in the Longshot Jazz? All-Star Weekend is over. The playoff race is on. This week, we’re looking at where the league is as the stretch run begins, and we continue with a look at Western Conference Division futures. 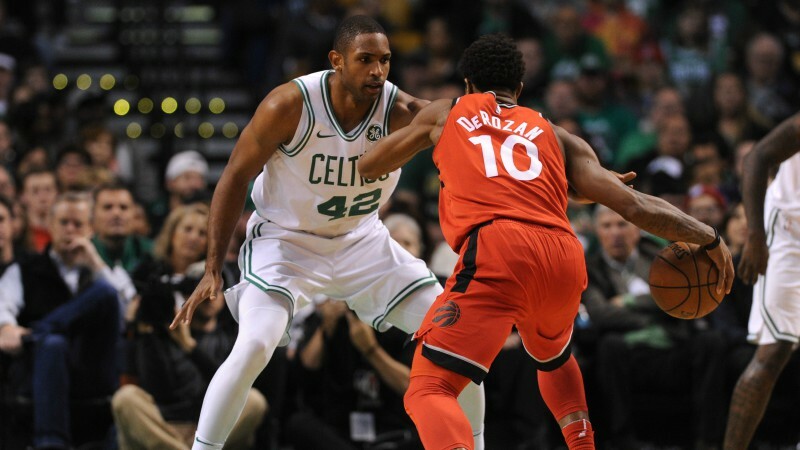 Can the Raptors hang onto the Atlantic? Can Miami catch the Wiz? Do the Cavs have any competition? Two of the West divisions are goners, but the Northwest Division . . . that’s pretty interesting. Let’s start there.